In this third and last article about sixteenth-note quintuplets, I’ll show you how to apply the concepts and ideas of the previous lessons in a groove context. 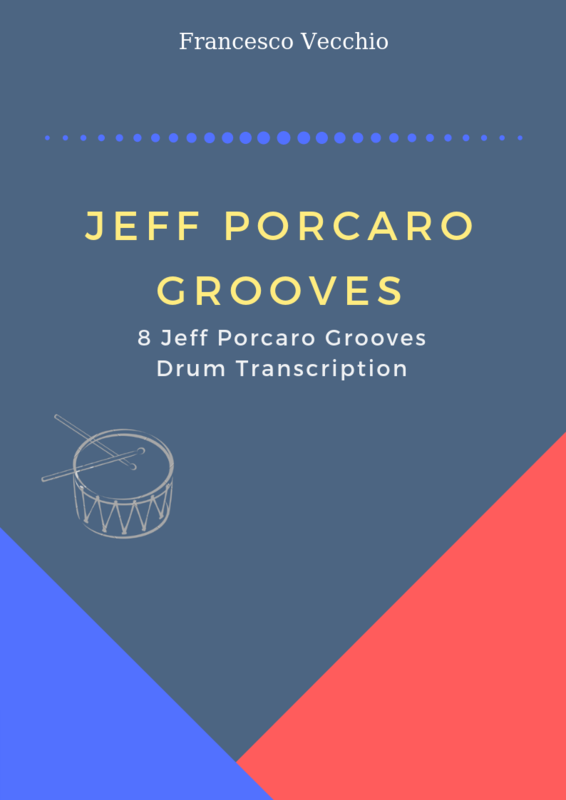 The first pattern consists to play the sixteenth-note quintuplets on the hi-hat (only with the right hand, without accents) playing the bass drum on the first and on the third beat and the snare on 2 & 4. At certain tempo range playing sixteenth-note quintuplets with one hand is very challenge, then we’ll play the previous pattern alternating the right hand and the left hand. The snare will fall on beat 2 & 4 with the left hand. In the following video, i show you the previous two patterns and an additional groove, based on ghost notes and on a “swung” hi-hat, using a different sticking. Now the final step is to read the pages of Reed’s Syncopation playing the melody of the exercises on the bass drum, The main thing is to maintain a steady groove, playing the sixteenth-note quintuplets on the hi-hat with the snare on 2 & 4, while the bass drum “swung”. Here’s the first four bars of exercise one, pg.38. The tempo range suggested is 50 to 96 bpm, good work!